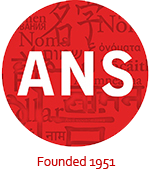 Dr. Cleveland Evans writes about names for the Omaha World-Herald. 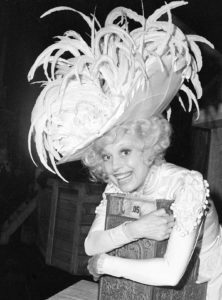 To celebrate entertainer Carol Channing’s 96th birthday, his most recent column looks at the history of the name Carol. Throughout history it has been used for both men and women and although it’s now a “grandma name”, there have been quite a few prominent Carols in American history, including one of the signers of the Declaration of Independence.